ANKARA, Turkey — Turkey’s top defense procurement office confirmed Friday that the Ankara and Moscow governments have finalized a contract for the acquisition and deployment of the Russian S-400 long-range air and anti-missile defense system on Turkish soil. The procurement agency, the Undersecretariat for Defence Industries, or SSM, said in a statement that the contract involves the acquisition of one S-400 system with an option to purchase a second system. SSM said the delivery of the S-400 system was scheduled for the first quarter of 2020. 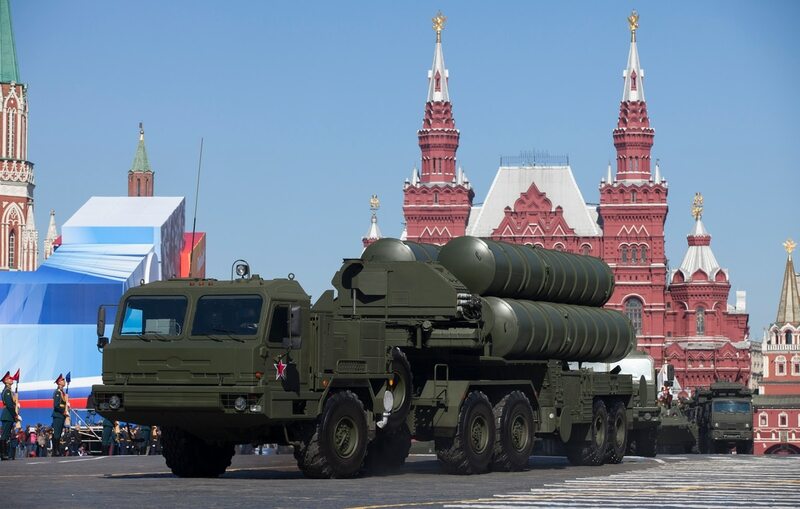 SSM added that the S-400 system would be operated by Turkish personnel and would be supported by a locally developed identification friend or foe, or IFF, system. Meanwhile, SSM said, efforts for the local design and development of an indigenous air and anti-missile defense system will continue. SSM did not disclose terms of financing and technical details, citing secrecy clauses in the contract. But on Dec. 25, President Recep Tayyip Erdogan said Turkey would borrow the loan in Russian rubles instead of U.S. dollars so the debt would be less. “Such a step will be taken for the first time. We will not borrow in dollars, we will borrow in rubles. The Treasury’s debt will therefore be much lower,” Erdogan told reporters on Dec. 27, adding that this amount corresponds to 3 percent of the total debt. The level of Russian know-how remains to be negotiated. “This is a matter to be discussed at later stages,” one senior SSM official said, refusing to comment on the level of technology transfer Turkey requests. 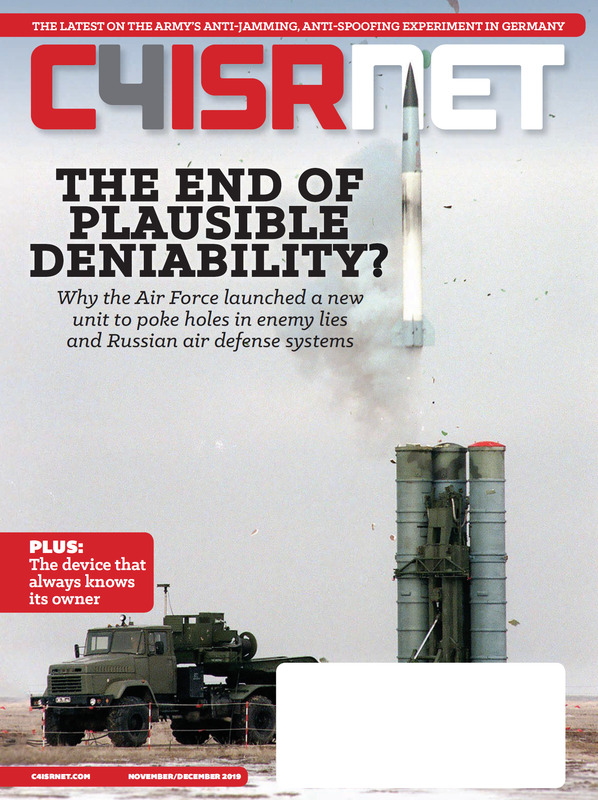 “We want to make it [the S-400] a standalone system we can operate with our own source codes, including the IFF,” the official said. Turkey is a NATO member, and its negotiations for the purchase of the Russian system have raised concerns with allies who say the country should invest in technology that is compatible with theirs. Turkish leaders say it’s up to Turkey to make its own decisions on defense purchases. NATO officials have warned of “necessary consequences” for Turkey should the alliance member purchase the Russian air defense system. Turkey will have to operate the S-400 on a standalone basis because the system cannot be made interoperable with NATO and U.S. assets deployed in Turkish territory. “There is no way, technically or politically, the planned Turkish [air defense] architecture could be made interoperable with NATO assets, with or without the [S-400] system being operated by NATO [Turkish] personnel,” a NATO defense attache in Ankara said. 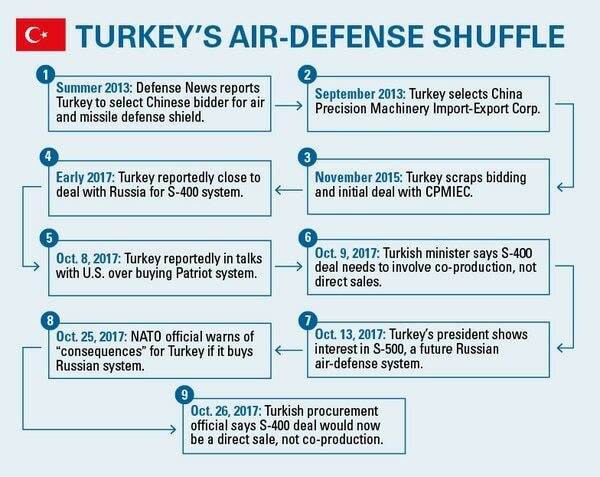 In 2013, Turkey selected China Precision Machinery Import-Export Corporation for its first long-range air and anti-missile program. In 2015, under pressure from its NATO allies, Ankara scrapped that program. Early this year Turkish officials said they were close to a deal with Russia for the procurement of the S-400 system. In October, Turkish President Recep Tayyip Erdogan said the country is also interested in acquiring a future Russian air and anti-missile system, the S-500, which is under development. SSM’s statement on “efforts for the development of an indigenous long-range air and anti-missile defense system” refers to Turkey’s ongoing talks with the European Eurosam group. Those talks have been progressing since 2016 for the co-production of the SAMP/T air defense system and have matured recently. The two Turkish prime contractors for the co-production program will be state-controlled military electronics concern Aselsan — Turkey’s largest defense company — and missile-maker Roketsan. The Turkish program consists of radar, launcher and interceptor missiles. It has been designed to counter enemy aircraft and missiles.